Back in Japan – Where is Naoko? 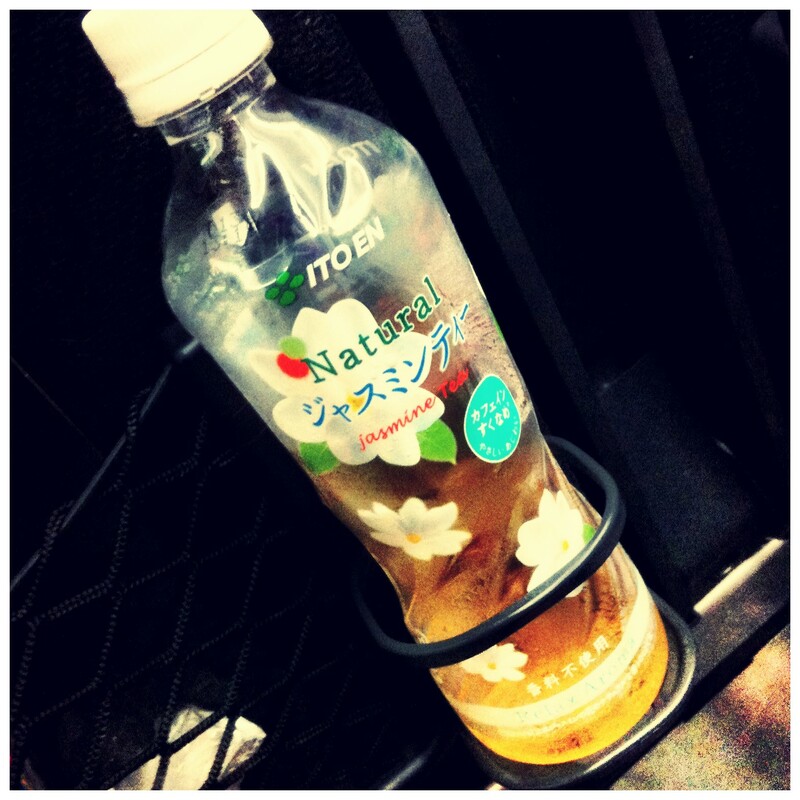 The photo is just a bottle of Jasmine Tea. How pretty. It’s been three weeks since I’ve left Tokyo to go to St. Louis, San Francisco, and New York – now I’m back. On the plane, I watched a couple of interesting documentaries on Japanese craftsmanship. One was about a traditional Japanese umbrella (wagasa) studio in Kyoto called Hiyoshi-ya. They are applying the skills on contemporary light fixtures. The second one was on Jaxon Corporation and its founder/designer Hideo Shimizu. They make one-of-the kind bathtabs that are top quality in the world. Mr. Shimizu said he went to Italy to learn chair making, but decided to start designing bathtubs instead later on, after visiting an old ryokan (Japanese-style inn) and realized the craftsmanship of the bathtub he used there. He said something like “I didn’t grow up sitting on chairs as much as other Westerners but I realized I know what are good bathtubs are like”. you must have had a wonderful time in U.S. I can get that from your blog. Good luck!